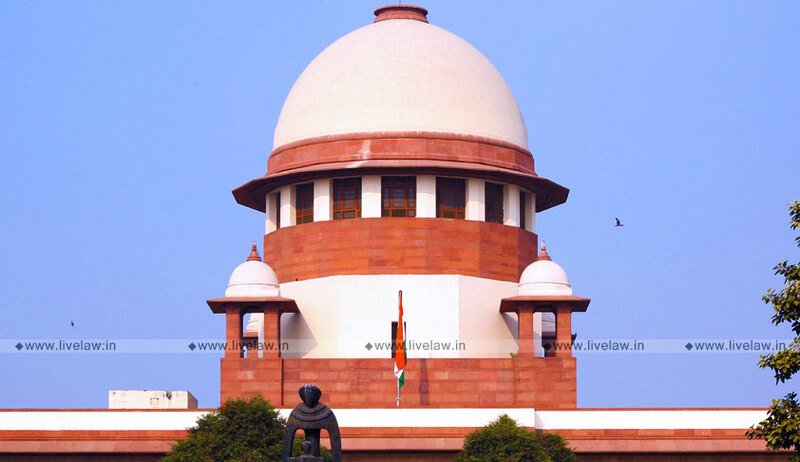 Supreme court of India invites online applications from Indian citizens who fulfil the following Essential Qualifications and other eligibility conditions, as on 28.2.2019, for preparation of a panel of suitable candidates for engagement as Law Clerkcum-Research Assistants in the Supreme Court of India purely on contractual basis. Age: Candidate must not be below the age of 18 years and above 27 years as on the last date of receipt of applications. Eligible candidates are required to apply online for which the link is provided through the Supreme Court website, www.sci.gov.in. The application will be accepted through online registration only which is likely to start from 1.2.2019.